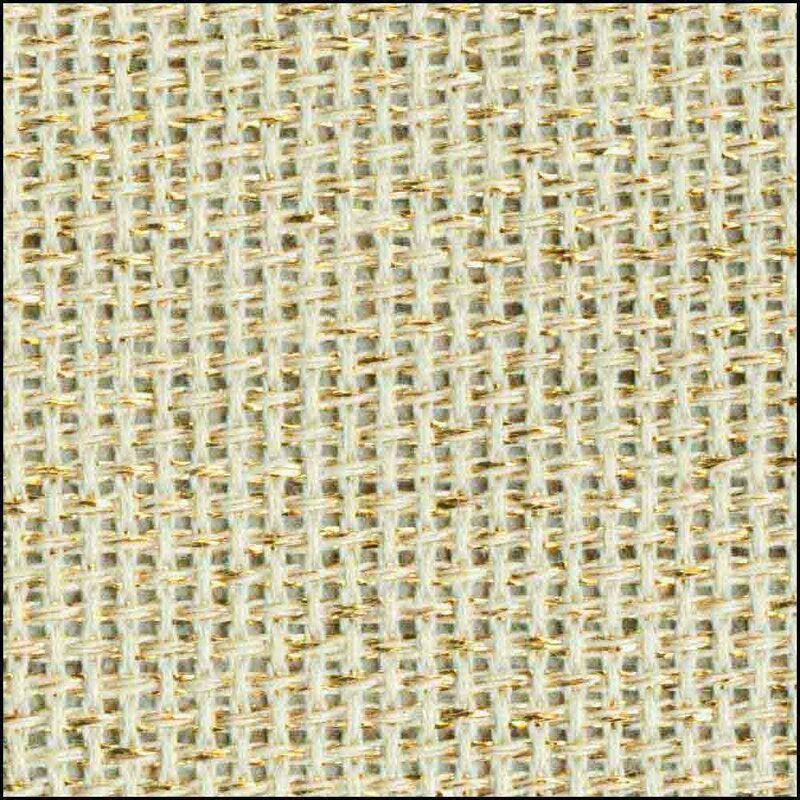 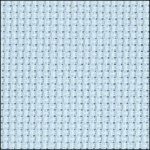 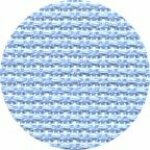 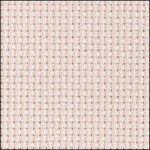 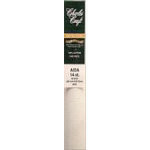 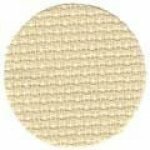 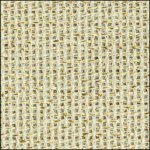 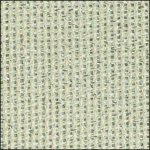 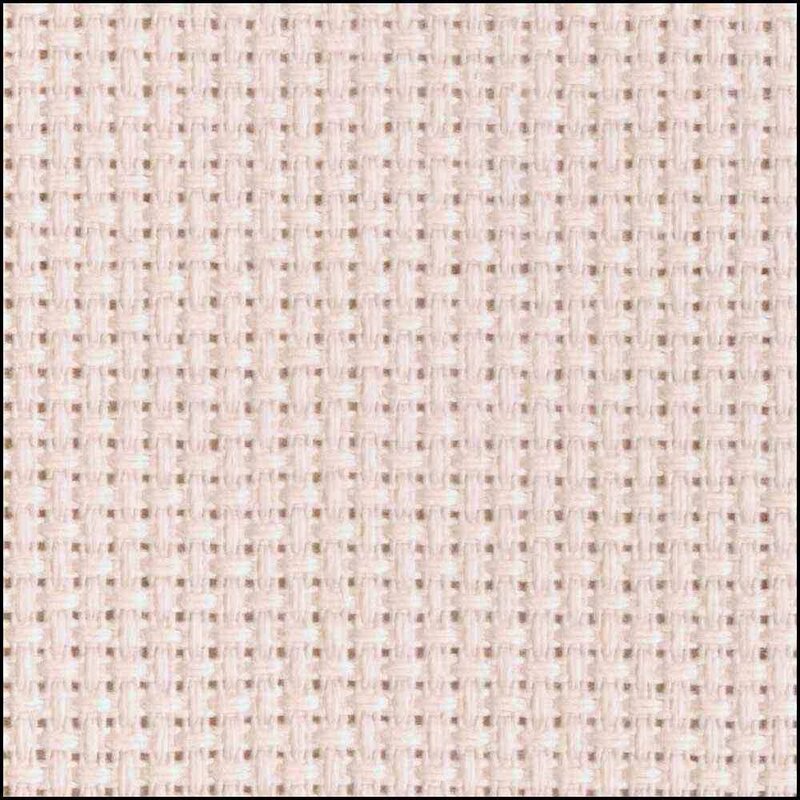 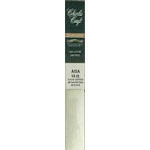 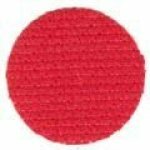 View Large Image DMC - Charlescraft - Aida Cloth - 18ct - White - 15" x 18"
High quality cross stitch Aida fabric woven from 100% cotton yarn, produced especially for Aida. 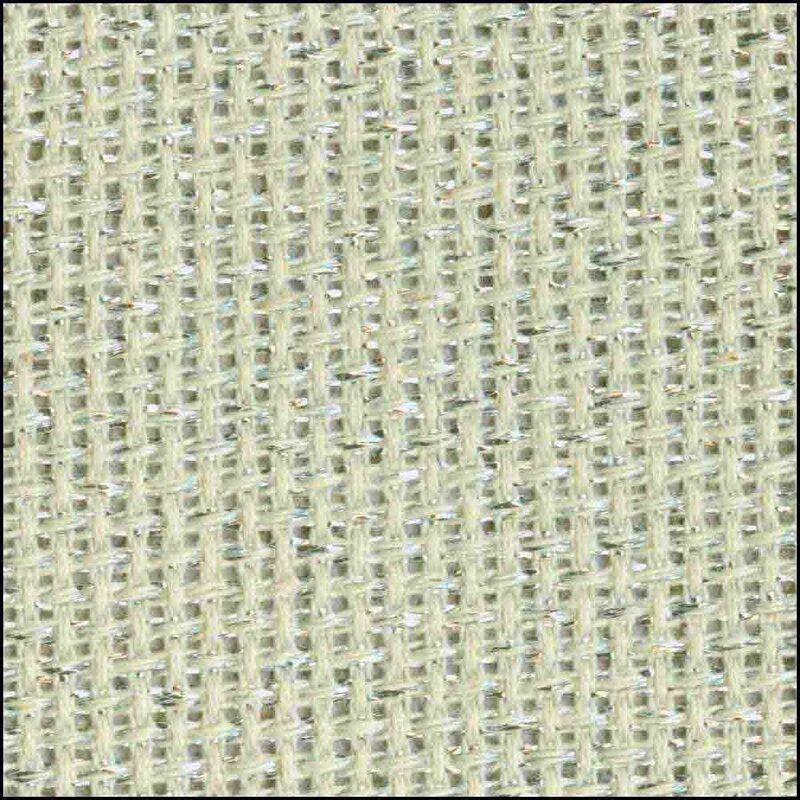 Gold Standard Aida is up to 33% heavier so it can be stitched without a hoop. 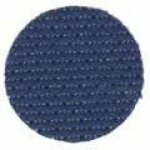 Bead Nabber picks up Seed Beads with just a touch, then holds them for easy threading. 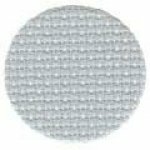 This Tool makes it much easier to load Beads onto the Needle, and protects fingers from Needle points. 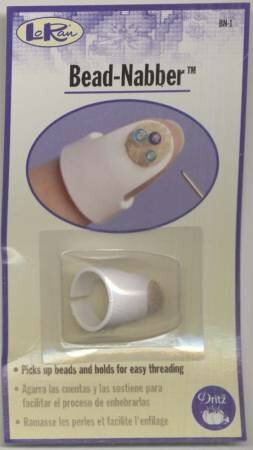 Adjustable to fit any finger. 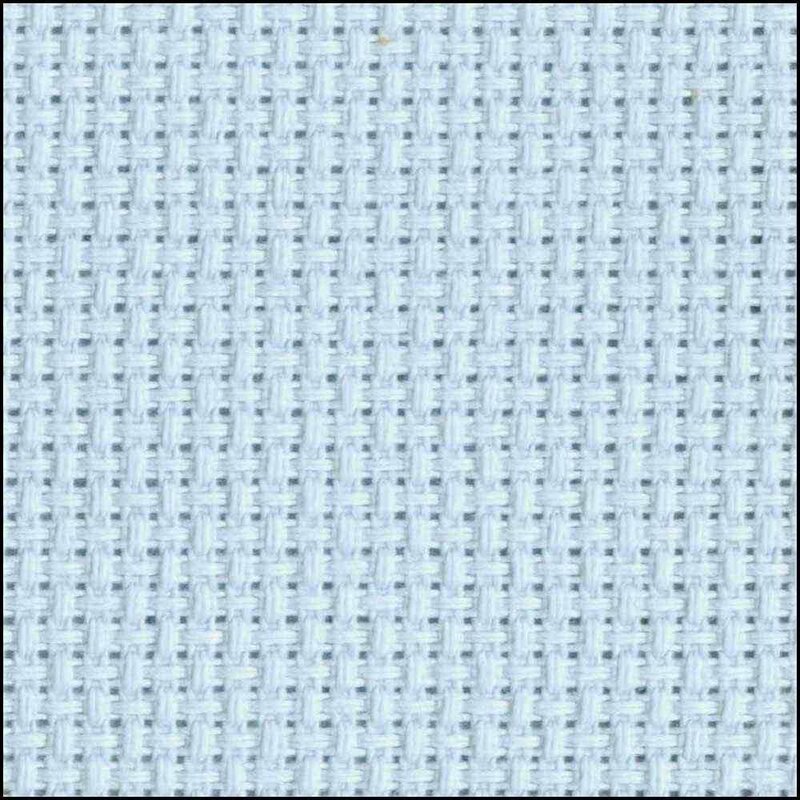 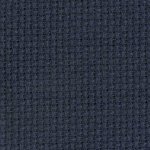 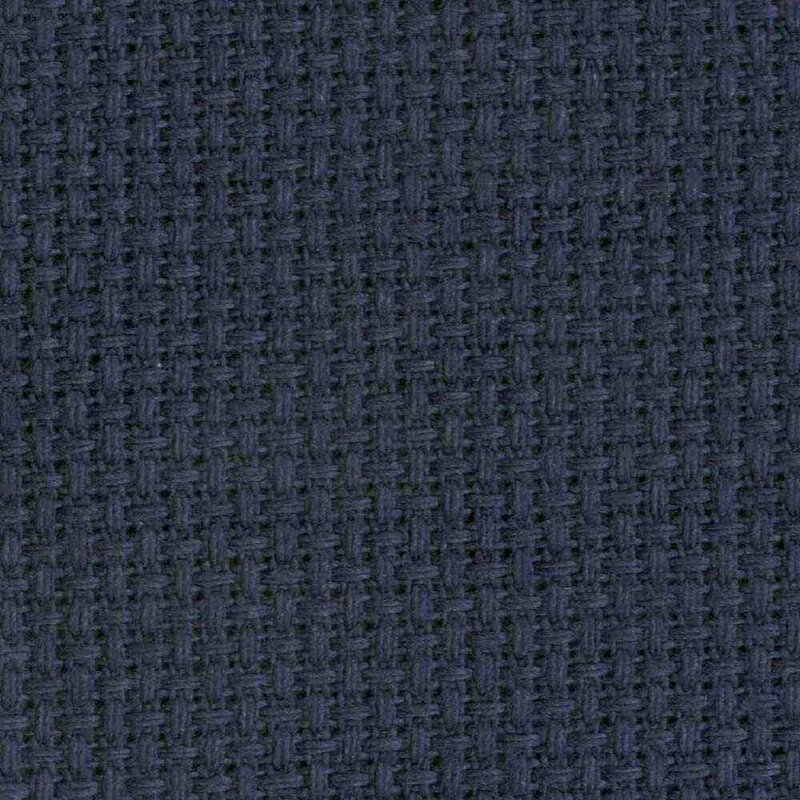 View Large Image Aida Cloth 14ct Black 18"x25"
View Large Image Aida Cloth 14ct Christmas Red 18"x25"
View Large Image Aida Cloth 14ct Lambswool 18"x25"
View Large Image Aida Cloth 14ct Navy 18"x21"
View Large Image Aida Cloth 14ct Pewter 18"x25"
View Large Image Aida Cloth 14ct Wedgewood 18"x25"
View Large Image Linen 18ct Ivory 18"x27"